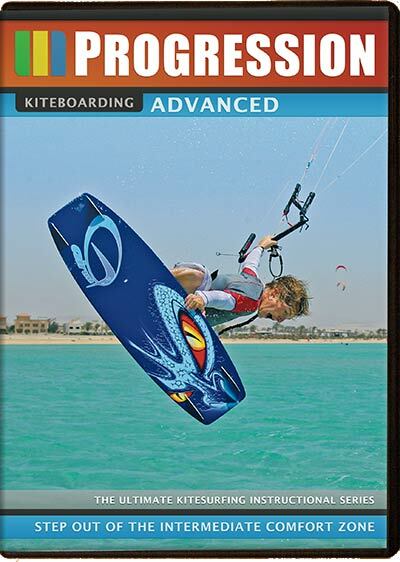 Our full range of DVDs – Kiteboarding Beginner through to Professional are available to purchase on our online store or from any good kiteboarding store around the world. 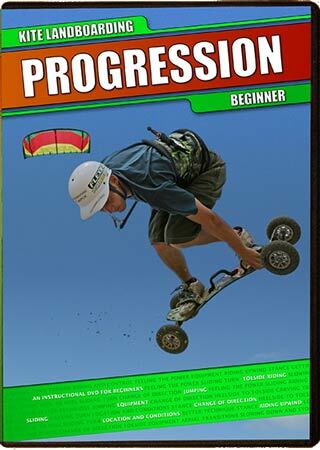 All the kiteboarding DVDs are also available as collections of digital videos through our Progression Player Apps. The progression series of instructional DVDs are here to give you the confidence and motivation to improve quickly and safely. A complete, video based learning resource that supports and builds on everything you may have already, or are about to, learn in the your lessons. 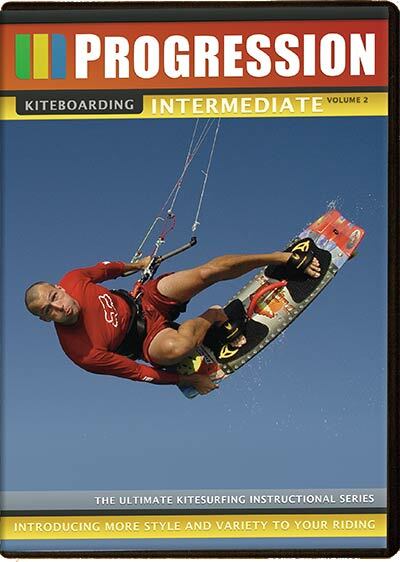 This DVD contains over 2.5 hours of in depth content and analysis, covering every aspect of beginner kitesurfing from the technical basics to fundamental riding technique. Take the next steps on from being a beginner and understand and learn the tricks and techniques that every intermediate is striving for, including Lightwind Riding, Strong Wind Riding, Coping with Waves, Toeside Riding, Carving Turns, Jumping & Equipment Tuning – Kite, Bar & Lines. Many kitesurfers master the fundamentals, and can comfortably cruise around and try the odd jump, but then struggle to move any further. Progression: Intermediate has help thousands of kitesurfers to take the next step and start learning tricks with rotations. Fat Sand Productions are getting ready to take you the next step in your Kiteboarding Progression. Following on from the huge success of Progression: Beginner & Intermediate, its now time for us to focus our attentions on guiding everyone on to advanced freestyle and freeriding tricks. 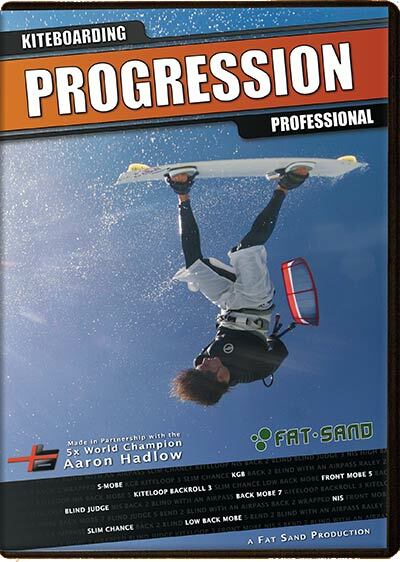 Progression Sports has teamed up with 5 times Kitesurfing World Champion, Aaron Hadlow, to open up the world of powered freestyle kitesurfing to us all. Progression Kite Landboarding Beginner is primarily aimed at people with some existing kite flying experience, whether that’s as a kitesurfer, power kiter or existing novice kite landboarder.